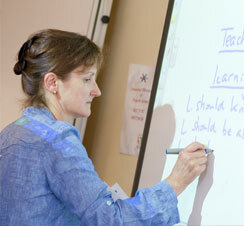 Bell has been teaching for over 60 years and we constantly strive to develop the very best teaching methods. We love learning and are at the forefront of research into language teaching. Many of our experts are published authors and speak at events all over the world. Our expert teacher trainers teach our CELTA, Delta and Bell Teacher Campus courses, and travel to teaching projects all over the world. 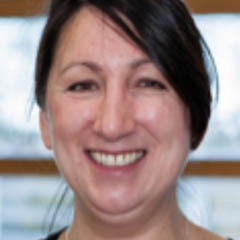 Silvana Richardson is Head of Teacher Development at Bell and has worked in English language teaching for over 25 years. She holds an MA in Teacher Education, is PGCE and Delta qualified and has trained teachers all over the world. Silvana is a regular guest speaker at events such as IATEFL and a regular author for Cambridge English Teacher. 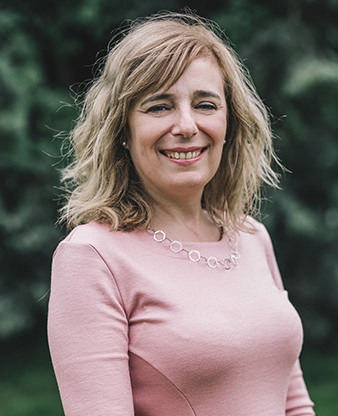 Silvana is the Head of Programme Quality for the Bell Foundation, the charity that works with British schools and teacher trainers to change lives through language education. Adrian Underhill is an international consultant, speaker, trainer and author, known for his expertise in teaching pronunciation. 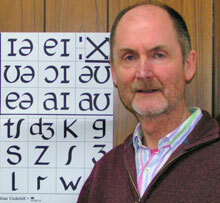 He is the author of Sound Foundations: Learning and Teaching Pronunciation and Sounds: The Pronunciation app. He is a past president of IATEFL and series editor for Macmillan. Anna Young has over 20 years’ experience, working in Poland, Italy, Argentina, Australia, Morocco, Thailand, Kazakhstan, China and the UK. Anna is based at Bell Cambridge and delivers the ‘Language and Methodology Refresher: Secondary/Adult’ course at Bell Teacher Campus. She has written coursebook materials and most recently an article for Modern English Teacher on ‘Oral feedback on CELTA courses’. Françoise graduated from the Sorbonne in Paris where she majored in English language and British literature. Françoise is a Delta-qualified teacher trainer and is a highly-respected CELTA tutor. Françoise also teaches at Bell Teacher Campus, including on the ‘CLIL Primary and Secondary’ courses, ‘Creativity in the Classroom’ and ‘Language and Methodology’ refresher for secondary school teachers. Françoise has worked for Bell for over 20 years. 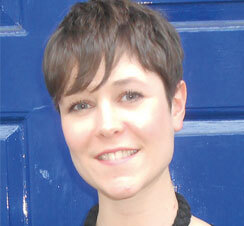 Emi Slater is a teacher and teacher trainer in CELTA and Primary Methodology. She has been teaching for 20 years working in Poland, the Netherlands, Russia, South Korea and all over Europe. She worked for Bell Young Learners for nine years and is now based in Bell London. She is MA and Delta qualified. She is a creative writing mentor and runs drama workshops for teenagers with English as an additional language. 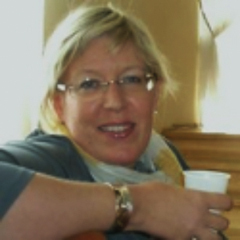 Vivien Gilles has an outstanding academic background, with degrees in Intercultural Communication, from Birkbeck College and Philosophy and Theology, from King’s College, University of London. She also holds Cambridge CELTA and Delta qualifications. She has been with Bell since 2013. Vivien delivers training for Bell Education Projects globally. She has also given talks at the leading teacher conference IATEFL. Brian Hart is the author of English In Mind and Think, both published by Cambridge University Press. He has been teaching since 1989, working in Spain and the UK. He has worked for Bell since 2003, nine of those years were spent as the Academic Manager for Bell Cambridge and he is now one of our specialist teacher trainers. 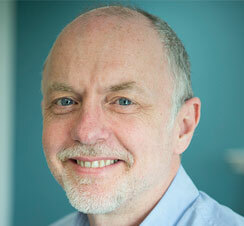 Tom Beakes is Academic Manager for Bell Education Projects. 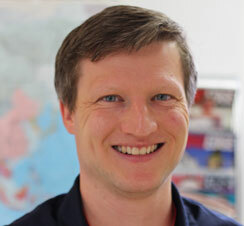 He holds an MA in Anthropological Linguistics, is Delta qualified, and has taught young learners and adults in China, Japan, Ecuador, Spain and the UK. 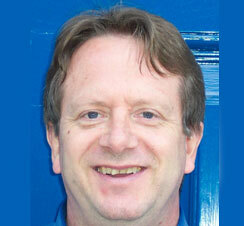 Since 2007 he has worked with Bell as a teacher, co-ordinator, programme manager and project manager. 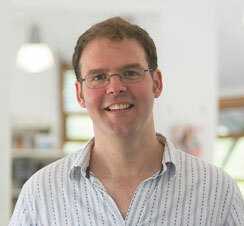 He also works closely with Silvana Richardson, delivering quality assurance visits worldwide. and as well as working with exam and general English classes, he carries out Quality Assurance and developmental observations, and runs INSET sessions. Delta, appeared in Modern English Teacher and The Teacher Trainer for the first time in 2016 and is presenting for the second time at this year's IATEFL. 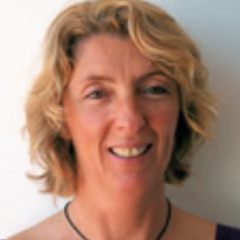 Jacqueline Douglas is an experienced teacher trainer based at Bell Cambridge. She has been teaching and training for over a decade and has worked in UK, Turkey, China, Thailand, Vietnam, Bolivia, Russia, Peru, Brazil and Saudi Arabia. 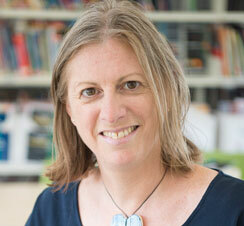 Jacqueline has written CLIL courses and helped to write the Cambridge CELTA Online. She has recently completed an MA with the Norwich Institute of Language Education, focusing on Learner Autonomy and Materials Development. Lindsay Warwick is an advanced practitioner and has been involved in Bell Teacher Campus since its inception. Lindsay is a materials writer and is the author of coursebooks including Skilful Reading & Writing 4 (Macmillan), Expert IELTS (Pearson) and Gold Preliminary (Pearson). She regularly speaks at conferences and has worked with teachers in countries including China, Malaysia, Germany and Turkey. 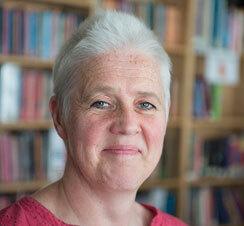 Clare is a teacher and teacher trainer and has worked in the EFL industry for over three decades. She holds an MA in German and a Masters in Applied Linguistics. 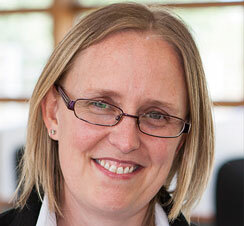 Clare started at Bell Cambridge in 1994 and since then has trained both as a CELTA tutor and a Delta tutor. She teaches on a variety of student courses, such as the Cambridge exam preparation courses. Kristina is a teacher trainer with over 20 years of experience in ELT. Working with global experts in education technology and blended learning, Kristian is now working on her postgraduate degree in ICT (Information and Communications Technology) and Education and is eager to share her extensive knowledge and skills with other teachers. 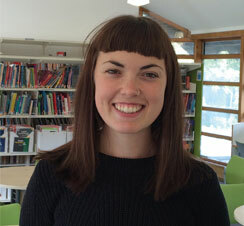 Katy Kelly specialises in kindergarten and young learners. 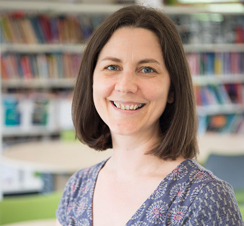 Katy’s expertise, built over a decade of active work in the ELT business, places her among leading trainers in the field of CLIL, methodology and course development. Katy has worked with Bell for the last three years on development of our global kindergarten products. 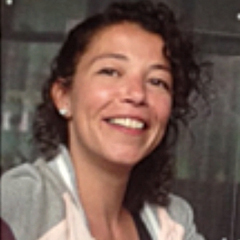 Nicky runs workshops and teacher training courses for language teachers all over the world. She is also a well-known author of methodology books on the application of technology to language teaching. She is also a technology consultant with Cambridge University Press's Cambridge English Teacher development and training platform.